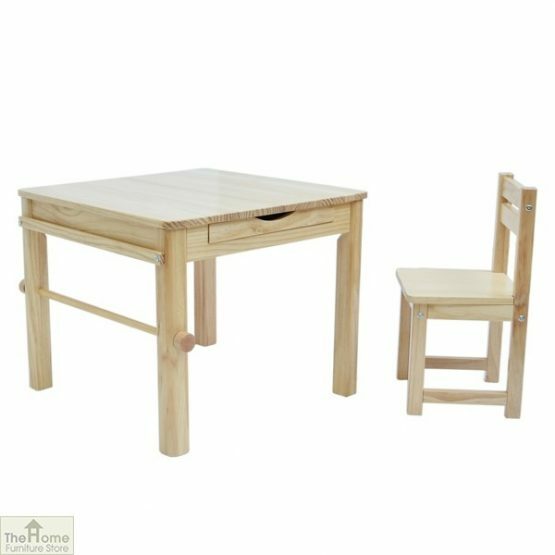 Natural Art Table and Chair is perfect for smaller children to sit at and enjoy hours of creative fun. Measurements: W 61 x D 61 x H 50cm. 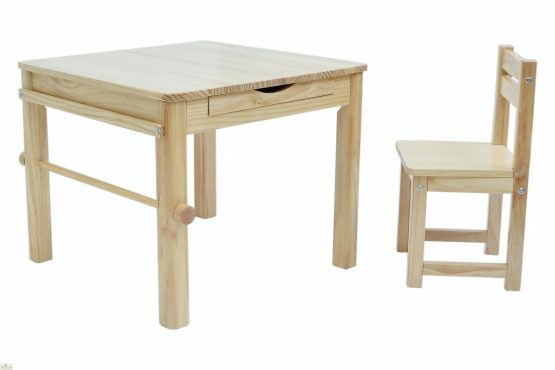 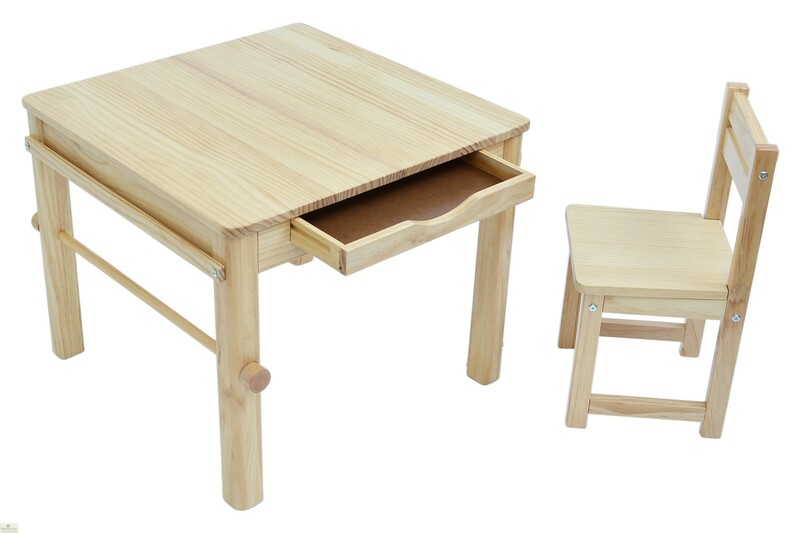 Natural Art Table and Chair is the perfect size for your little ones. 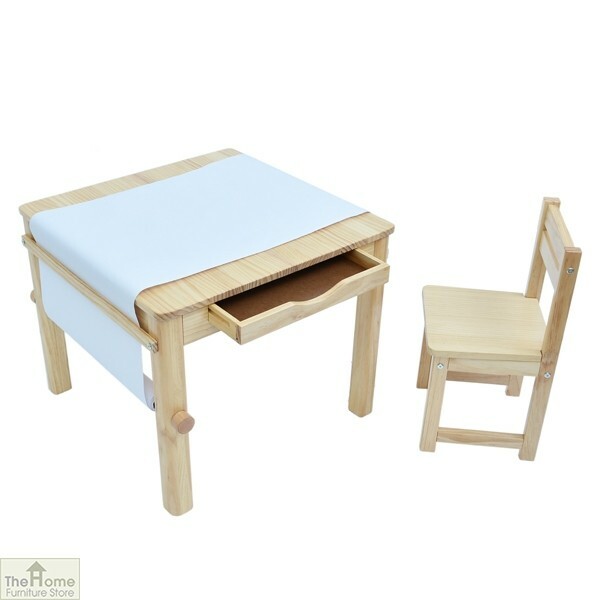 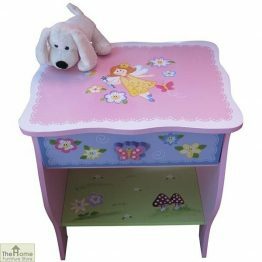 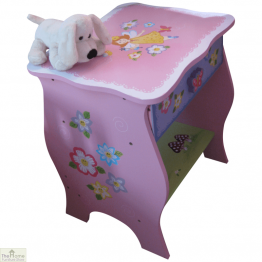 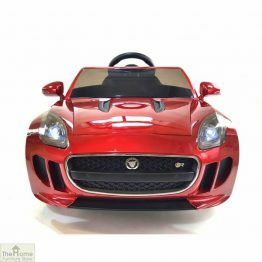 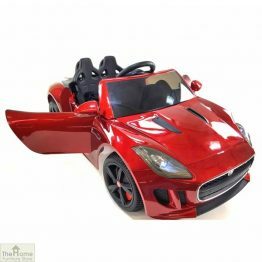 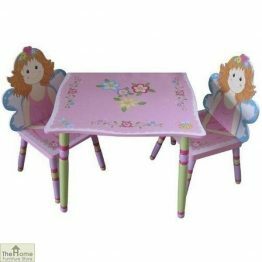 Hours of fun can be had at this table, whether it’s used for arts and crafts, board games or imaginative play. 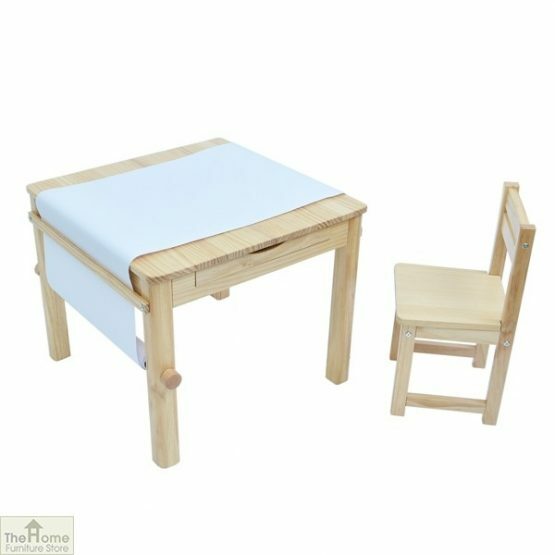 It can even be used for eating at! 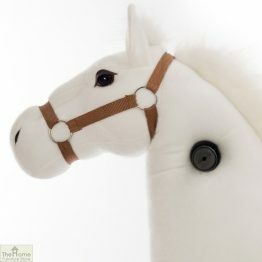 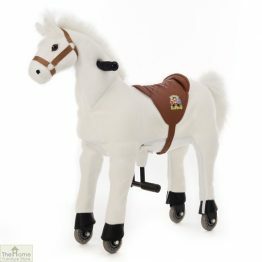 With a 8m paper roll included, your child’s imagination can be free to run wild and create may drawings and paintings.